Do you know what customers are saying about your business? If the answer to that question is “no”, then you should be concerned. Many years ago, before the internet, businesses concerned themselves with referrals and word-of-mouth. Referrals and word-of-mouth still matter – but we also have the internet and online reviews to depend on. Thanks to feedback opportunities on the internet, customers have a lot of channels where they can share their experiences with businesses – good or bad. As a business, you have to be listening and responding, or you’ll be left behind. Your brand’s reputation is paramount to becoming, or remaining, a successful business. In fact, it’s your business’s most valuable asset. That means monitoring brand mentions and reviews, and then responding as necessary to protect your brand’s integrity. Nearly 9 in 10 consumers will read online reviews to determine the quality and trustworthiness of a business. You can bet customers will be looking up information about your brand. You should know what information they’ll find, and do everything you can to ensure it reflects your business well. Your business’s survival depends on it. Your potential customers will trust comments from other customers more than they will trust content from your company. This is why user-generated content, like a review, is so valuable. In fact, almost 90% of consumers trust online reviews as much as a personal recommendation. Even after receiving a personal recommendation, many consumers will still look up reviews. If a consumer is unfamiliar with your brand, they are more likely to look towards reviews for help in forming their initial impression. For ecommerce websites, reviews can have a positive -or negative- effect on revenue. About 63% of consumers are more likely to purchase from a site offering customer reviews. Because most consumers consider reviews more trustworthy, offering them can help boost your reputation – and revenue. You can use reviews to gauge your company’s reputation, identify potential issues in your process, increase brand awareness, and gain content for your marketing materials. You’ll also be able to increase customer loyalty and trust in your brand. Maybe you’ll even gain some new ideas for product or service development too! Positive online reviews can be shared across social channels to drive traffic and build awareness. They can also be included in your marketing materials to show credibility. Don’t be afraid to use them as a starting point for building an even stronger relationship with the customer who initially left the review. Once someone has a positive experience with you, a simple thank you and a discount goes a long way in cementing customer loyalty. They’ll also be even more likely to refer their friends and family to you. You will be able to build a strong relationship from the start, and progress towards that customer becoming a brand advocate for you. 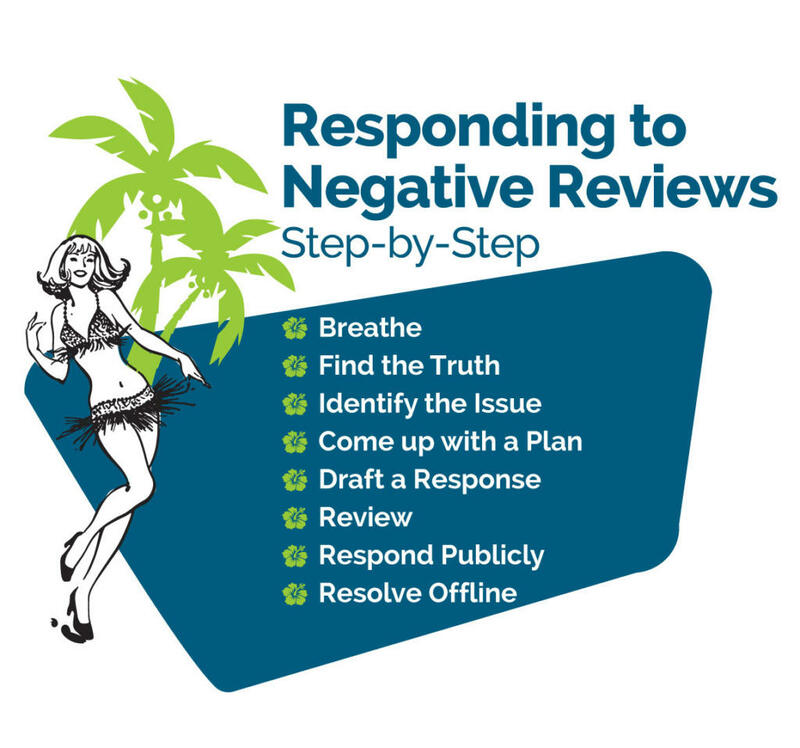 Negative reviews can be useful as well, if you respond to them correctly. When a customer leaves a negative review, they want you to listen. They want to feel heard. It may seem dismaying, but can be helpful if handled well. If you respond transparently with a sincere plan of action, you’re likely to resolve the issue. This will show that customer, and all others who see that interaction,that you care about your customers and are actively listening to them. That’s a huge compliment to your business! Negative reviews can also hold constructive criticism that will help you identify potential issues with your processes. 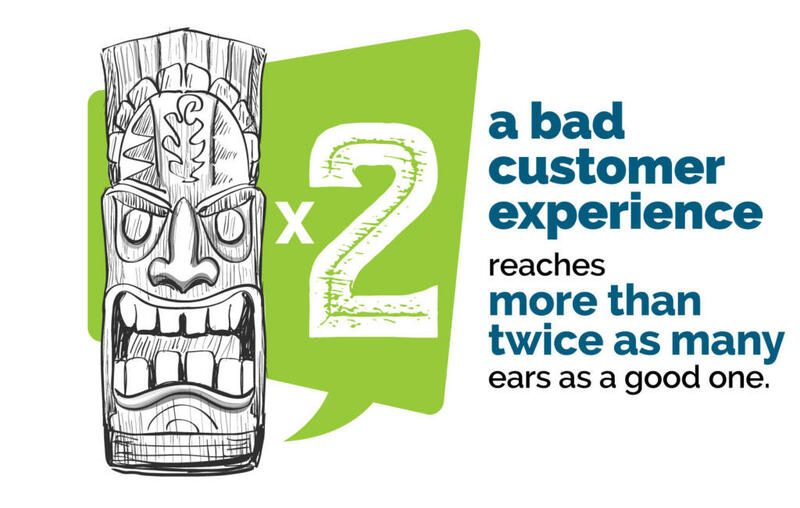 Typically, a business only hears from 4% of its dissatisfied customers – usually rounding out to one in 26. 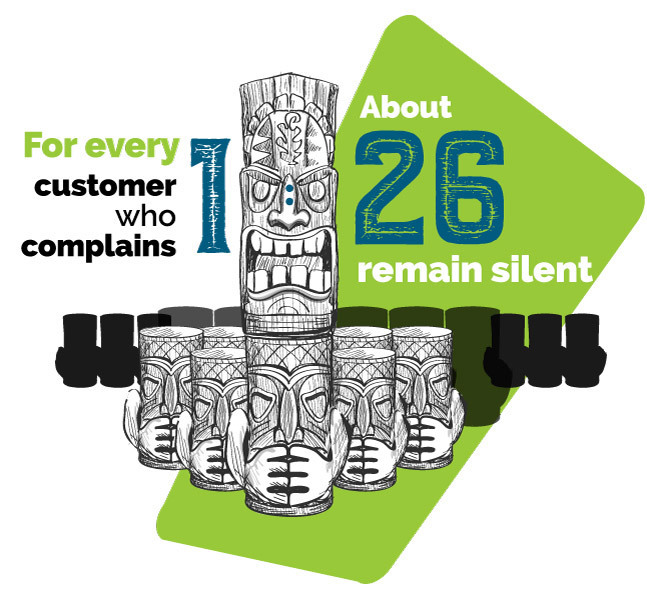 So, for every one customer who complains, about 26 others simply remained silent. You can bet if one customer posts a negative review, there are plenty of others who simply left. Hold yourself accountable and respond to these. If someone leaves a review about calling and never receiving a response, then it indicates an issue with responsivity. One that you are now able to address! It may be difficult to read, but knowing why those 26 customers left is crucial. Being able to adjust your methods to better accommodate your customers is a pivotal part of being a successful business. As for marketing materials, great reviews can easily be turned into testimonials. With permission, you can use positive reviews on your website. You can create a blog post rounding up the best reviews of the year. You can also create a slidedeck of reviews to feature and post it for potential customers to peruse. One unresolved negative experience can take up to 12 positive experiences to make up for it. Additionally, 91% of unhappy customers will not do business with you again. However, 70% of customers will return if you resolve a complaint favorably. Reviews offer your business several opportunities to improve, increase customer retention, increase brand awareness, increase sales, and more. If you’re ignoring them, you’re missing out and potentially damaging your brand. Positive reviews do a lot to benefit your business. With permission, you can use them as testimonials across your marketing efforts to boost your brand reputation. Mostly, you can use them to build stronger relationships with current customers and start off on the right foot with potential customers. First and foremost, however, you have to respond to them! Start by responding directly to the positive review on the customer’s platform.. Make sure you thank them in a personal way. General responses are not as powerful as specific responses, and the commenter feels more validated with a customized answer. Surprise and delight commenters by giving them special offers, or perhaps some free company swag. Whatever you provide should match what your customers find valuable. Not every customer will want a free t-shirt – but they might enjoy a Buy One, Get One offer instead. Bonus points if you can create a rewarding offer with social or viral appeal. A simple thank you goes a long way. A simple thank you and a little extra goes even farther. It could bring a loyal customer across the brand advocate threshold. No one likes a critic. But sometimes, what they have to say has merit. 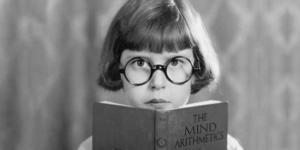 The key is to treat the comment with a rational eye. It’s all the more serious with the internet because a bad customer service experience reaches more than twice as many ears as a good one. Some of this is because consumers are more likely to share a negative experience than a positive one. Some of it is because bad news travels fast, offline as well as on. Responding to negative feedback can be tricky and depends on the intensity of the situation. Sometimes a simple acknowledgment of the problem and an apology with a transparent effort to fix the issue is enough. Sometimes it’s not. For some reviewers, the negative experience they had is everything and nothing you do to fix it is good enough. Some reviewers may even have an unrelated issue but placed it on you. Negative feedback can be hard to take, especially as a business owner. However, you cannot take it personally and you absolutely cannot respond to a review with anger. If you do, your brand reputation may never recover. Angrily confronting a customer online will not help you, and will only hurt your brand reputation. Plus, you might find yourself at the center of a public relations nightmare. It’s okay to feel frustrated. Just take a moment to walk away, breathe, and calm down so you can approach the review logically instead of emotionally. Instead of viewing a negative review as an attack, see it for what it is – valuable customer feedback. Every negative review you receive generally represents many more unhappy customers who stayed silent. This is your opportunity to identify problems within your business and then fix them to become better. So, read the review again and pay attention to what specifically made that customer unhappy. Match it to a step or process within your business. Talk to whoever you need to on your team to get the full story – you need to understand where this customer is coming from before you can respond. Once you know what happened on your end to cause a negative experience for this customer, then you can identify the specific cause. As a note, there may be times when there isn’t a specific cause – you could be dealing with a malicious reviewer. However, more often than not, a customer’s negative experience is genuine. The specific cause could be a snafu in your onboarding process, or could indicate a larger problem within your business. Were your deliveries slow? Inventory not updated? Did the customer never receive an answer to their question? Is it an issue with your Customer Relationship Management (CRM) system? Once you know the issue, you can come up with a plan to fix it. With a plan to improve in place, you’re ready to seriously work towards resolving this customer’s problem. Responding to the review is the easy part. It takes more energy to follow through on your promises. If customers don’t see you making efforts to improve, you will receive more negative reviews repeating the same problems. Other potential customers will see them and may not do business with you. Plus, if another customer has a similar problem, they will be even more likely to leave a review if they see others have done the same. Whatever your proposed resolution is, make sure you are prepared to implement it. Your customers will notice, and appreciate, that you keep your promises. With the knowledge you’ve gathered, sit down and draft a response. Make sure you are using something other than the platform where you’ll be responding to the review. This allows you to craft a thoughtful response without the risk of accidentally sending it before it’s done. You also won’t be tempted to respond right away once you’ve written the draft. Start by thanking the customer for their feedback. Then, apologize and take ownership of the issue. Let them know you’ve identified the problem and briefly outline your plan to fix it. Close the response with an attempt to reconnect with the customer personally by taking the conversation offline for resolution. Put your response through an internal review process. A fresh set of eyes can catch spelling errors, grammar mistakes, and any missteps in tone. You want to make sure your response remains neutral, possibly apologetic, and straightforward. Once your response has been vetted, go back to the customer review and respond publicly and directly to it. You don’t want to have a debate or argument on the internet. But, you do want other customers and potential customers to see you responding in an attentive and resolution-focused manner. Some customers who leave negative reviews will not reply back to you. They said their piece and are not interested in anything further. That’s okay! Your response will still show others who see it that you are a brand who listens to their customers and values their feedback. No matter what happens, you will want to move the conversation offline and deal directly with the customer. There are two ways you can move to take the conversation offline for resolution. You can include a sentence in your initial response encouraging the customer to either call a specific number or contact a specific email. You can also ask them to provide their own email or number to someone on your team for further contact. Or, you can wait and see if they reply to your response. Then, encourage them to call, email, or allow you to reach out personally. This step encourages a resolution rather than an infinite back-and-forth with the customer. They provided feedback publicly, you responded publicly, and now it’s time to take things offline to resolve things one-on-one. For most customers, you can turn their negative experience into a positive one with attentive listening, honest feedback, and a transparent plan to resolve their issue. However, you may come across one or two who will not accept anything you do. In those cases, you need to do as much as you can. Once it becomes clear that this customer is set on being negative, then you need to make the decision to back out gracefully. As long as you kept your head and maintained a polite tone, other people who see the interaction will still walk away with a more positive view of your brand. The initial review may have been negative; however, your continued responses will show anyone who sees the conversation that your brand is attentive and cares about its customers. There are a lot of factors to consider when you step into reputation management. Any missteps have the potential to cause a lot of damage – but so does non-responsivity. With this guide on your side, you’ll be ready to respond to customer feedback in a way that protects your brand reputation. Customer feedback can range from content issues to website use and more. 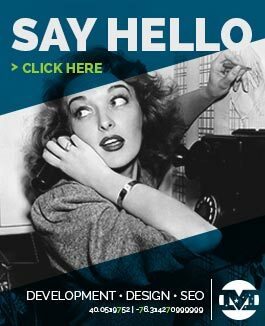 If you need help figuring out what to do next or updating your site, contact MIND today!